Raising Our Children Out of Poverty shows what can be done at the national and local community levels to raise children out of poverty by strengthening families, communities, and social services. 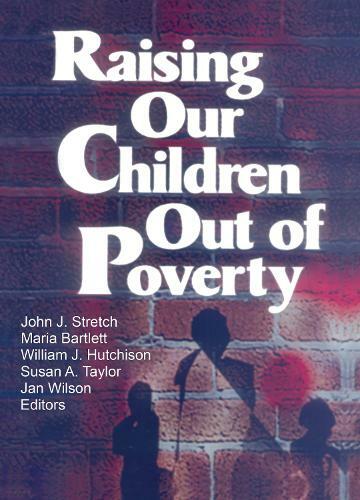 br>Based on the April 1998 symposium "Raising Our Children Out of Poverty" at the Saint Louis University School of Social Service, this important book is particularly timely given the prevalence of poverty among children in the United States. Social Work practitioners and other helping advocates will discover chapters discussing the future of foster care, ecumenical housing, collaborative practice in low income communities, fostering resiliency in children, programs that are alternatives to incarceration, and an innovative family support and empowerment program. This important book will help you provide improved services to families and children living in poverty.